Magnamon + Winning Percentage: 60%! This loyal Digimon fights with all its strength to protect its master! 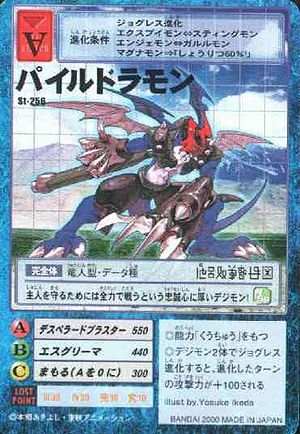 ◎If you Jogress evolved from two Digimon, add 100 to your attack power for the turn during which you evolved. This page was last modified on 3 December 2016, at 21:26.